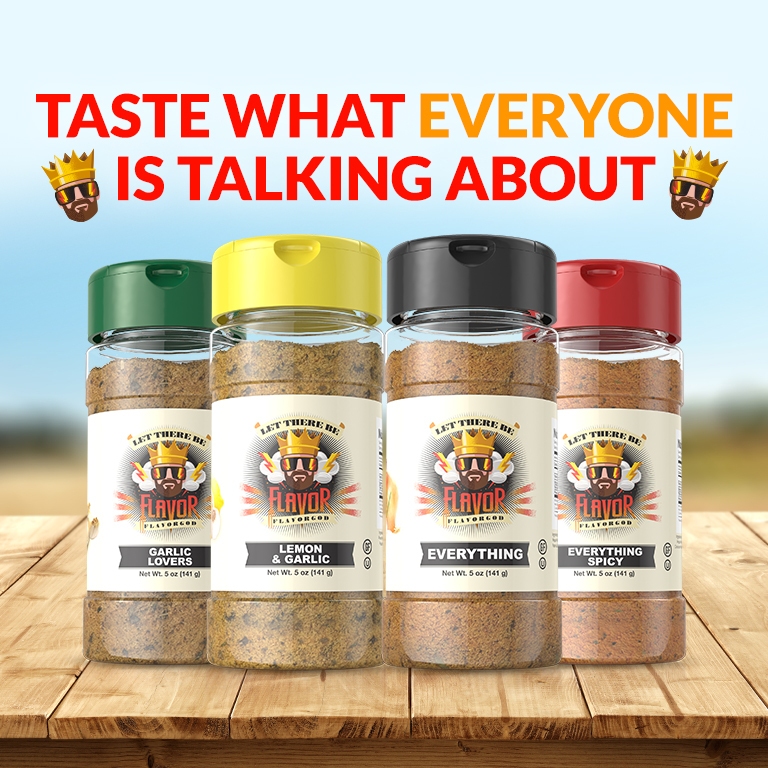 FlavorGod Handcrafted DIET Seasonings are GMO Free, MSG Free, Gluten Free, Chemical Free, Filler Free, Sugar Free, Low in Salt and Low in Sodium (20-40mg). 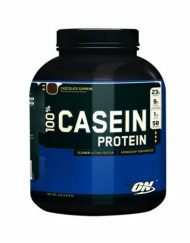 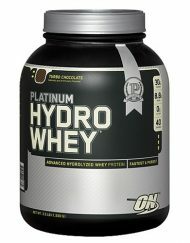 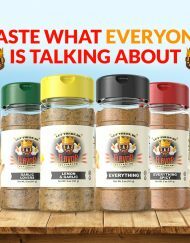 Products are all Kosher (Halal*), Vegan and Paleo Certified friendly. 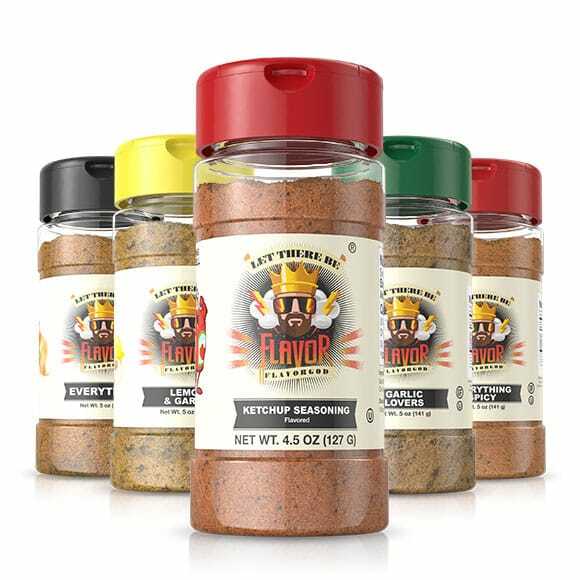 The Seasonings boast incredible flavor and have quickly grown to be staples in many Athletes, Health Enthusiasts and Paleo Kitchens. 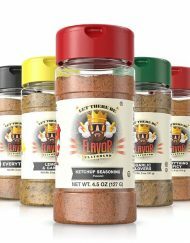 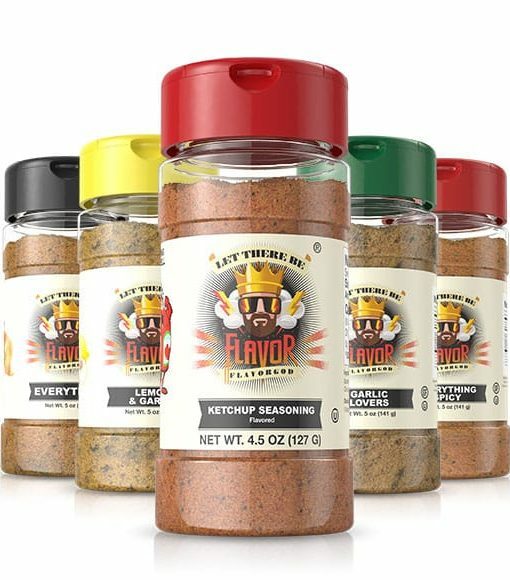 Founded in 2012, FlavorGod is an American Premium Seasoning Manufacturer that produces a new line of Handcrafted quality high-end DIET seasonings, created by Chef Chris Wallace, featuring classic options along with creative combinations to ensure you stick to your DIET regime while EATING WHATEVER you like! 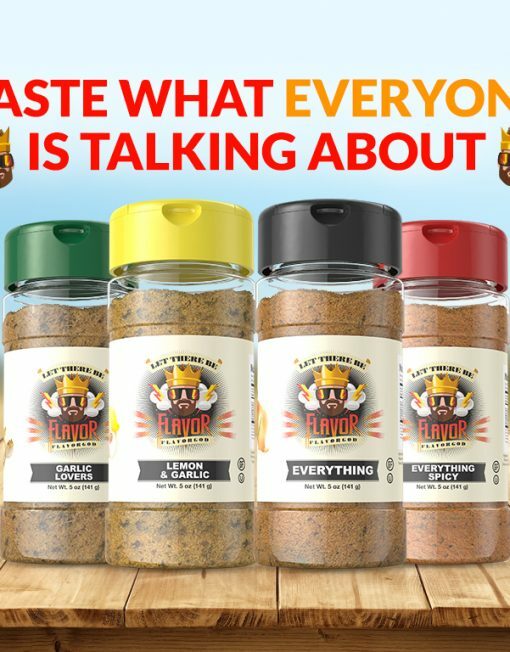 The seasonings are perfect for daily cooking, grilling your favorite meals, and marinating for incredible results!